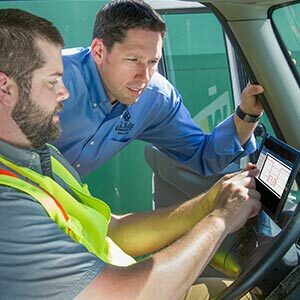 FMCSA's Compliance, Safety, Accountability (CSA) program — formerly Comprehensive Safety Analysis (CSA 2010) — scores carriers and drivers on seven Behavior Analysis Safety Improvement Categories (BASICs). BASIC scores are meant to identify poor safety performers, who are then subject to interventions by FMCSA. In December 2010, FMCSA replaced the SafeStat web portal with the new motor carrier Safety Measurement System (SMS) based on the new CSA Methodology. A revised Inspection Selection System (ISS) for roadside inspectors was also implemented based on CSA's SMS. The most recent CSA SMS Methodology was published in April 2018. 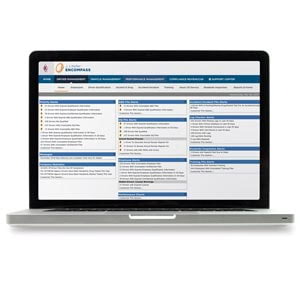 J. J. Keller offers the widest selection of accurate, up-to-date CSA compliance tools and services, created by the industry's most experienced regulatory experts. An easy-to-implement ELog solution. Compatible with iPhone®, iPad® and Android™ mobile devices. Learn more! Which CMV definition should you use? FMCSA routinely updates its Safety Measurement System (SMS) Methodology. The methodology was updated July 2017. Click on the links above to learn about each BASIC and see related solutions. Or, see solutions that apply to all seven BASICs. The remaining step in the CSA enforcement model is rulemaking to revise the current safety rating process. FMCSA proposes to replace the current Compliance Review Model (acute and critical violations) with the CSA Safety Fitness Determination (SFD). The SFD model takes into consideration both roadside inspection data and intervention history. The SFD process would not require a compliance review to determine a motor carrier's CSA rating or declare a carrier unfit. The Safety Management Cycle (SMC) is a model that systematically assesses your company's safety management practices and makes improvements where necessary. According to the FMCSA, safety can be achieved within your organization by putting this model in place. In fact, the agency trained 1000+ Federal and State Partner employees on this improved investigative process. The SMC moves beyond identifying what the safety violation is to why the safety performance issue is occurring so motor carriers can develop or refine policies, practices and operations to improve their safety performance and CSA scores. 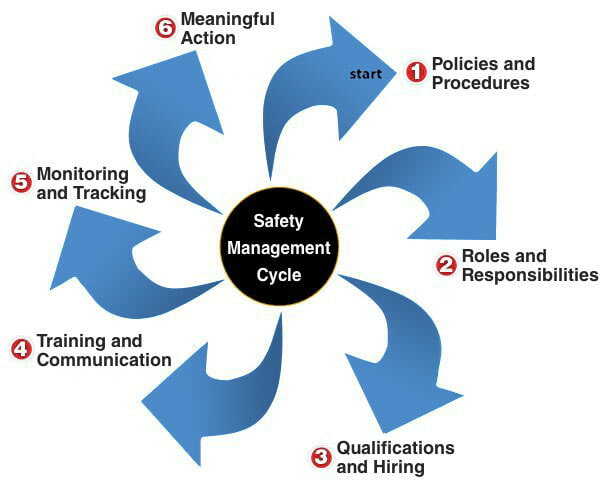 Under the Safety Management Cycle, you develop processes that incorporate safety into every aspect of your operation. Because of this, use of the model may also improve your motor carrier’s bottom line. Get more details. 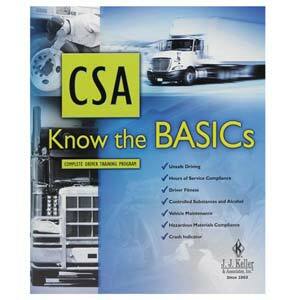 Give your drivers the training they need on CSA and the seven BASICs. Several formats available. 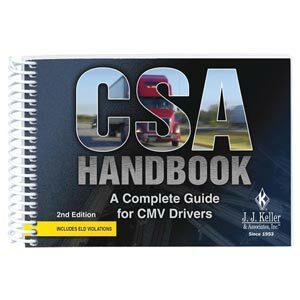 Provides an essential on-the-road reference for all your drivers on critical CSA issues. Your complete guide to CSA, successful roadside inspections and positive safety evaluations. J. J. Keller experts can provide program administration, safety assessments, policy development, training and more. 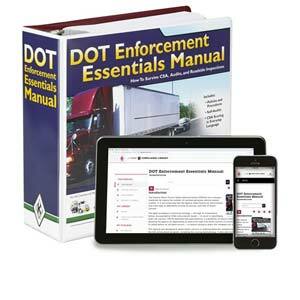 Compliance guidance based on critical data from ELDs, Paper Logs, and Time Sheets. Browse more J. J. Keller solutions to help you address your CSA rating and the seven BASICs, and improve your CSA scores. Who Is Affected by CSA?